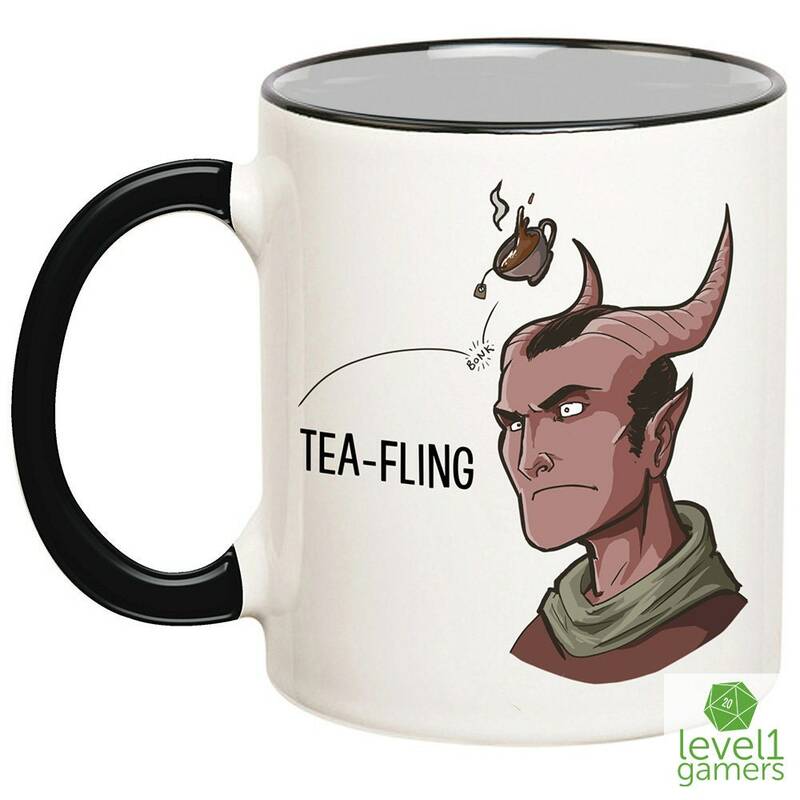 Level1Gamers has made a mug for those Tiefling lovers out there! This parody coffee cup makes a great role playing gift for your friends who love playing Dungeons and Dragons. 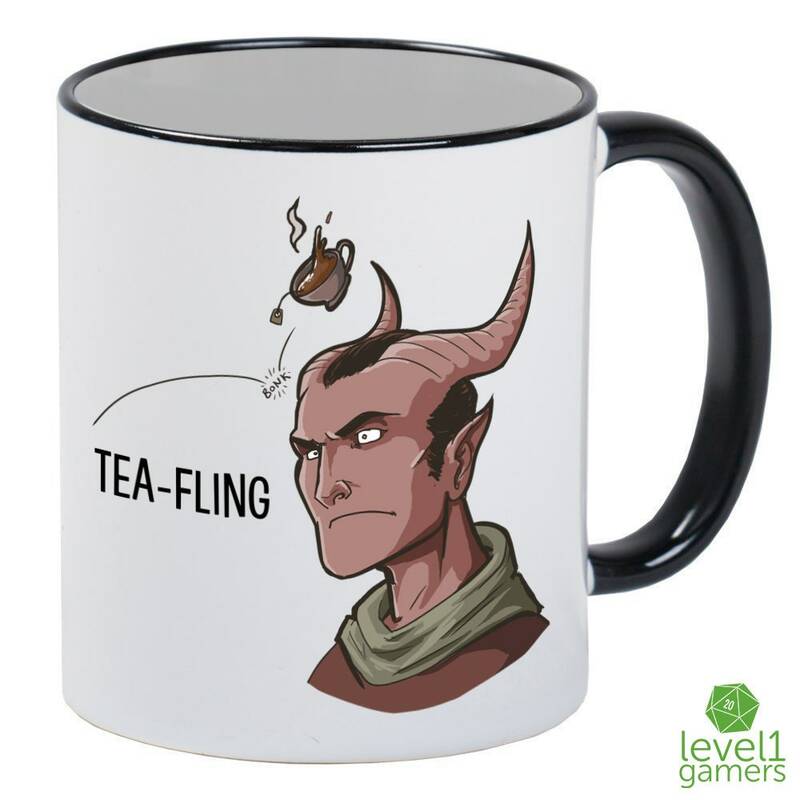 You should probably buy one of these rpg mugs for yourself too! 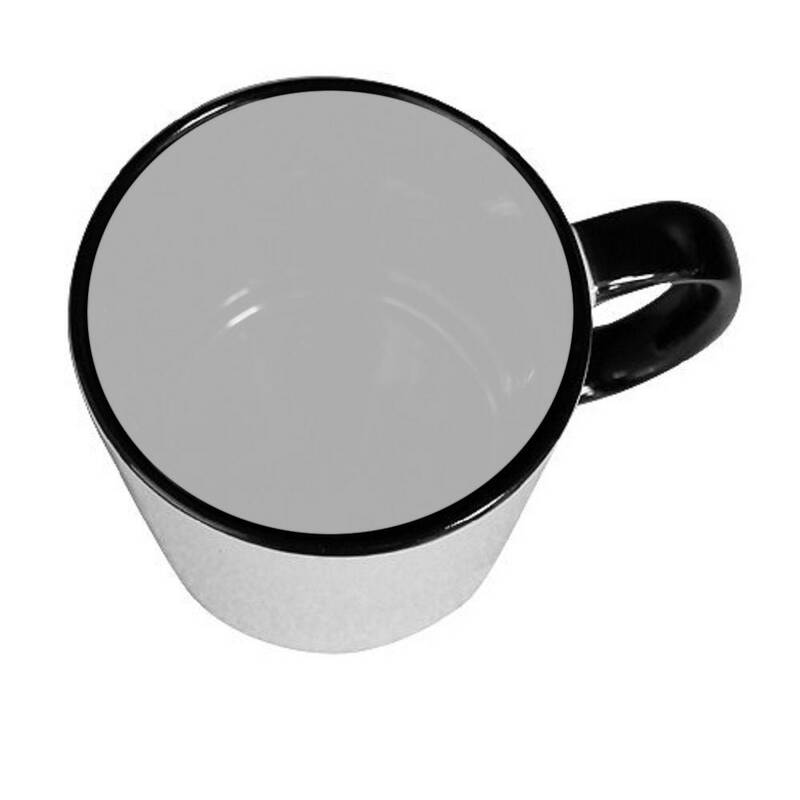 Each funny gaming design is printed using fine quality sublimation inks and then hand pressed onto white mugs with black handles and interiors. We take pride in making unique artwork that has vibrant colors and that really catches other people's attention. Plus it can hold 11oz of your favorite gaming beverages! What are you waiting for? Pick one up today! 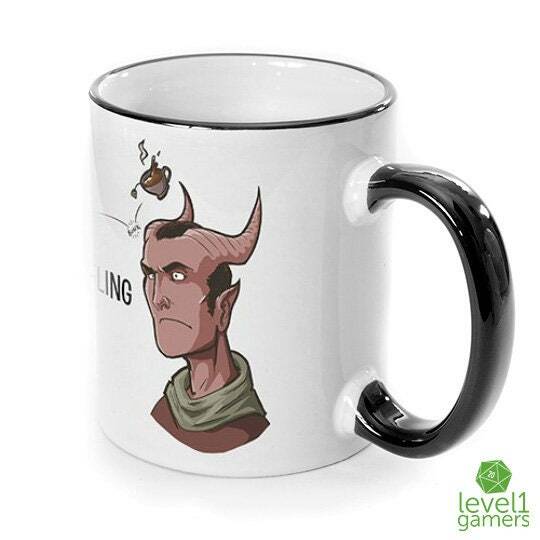 For the female counterpart to this mug please visit: https://www.level1gamers.com/listing/675800326// or visit the our home page for more information. 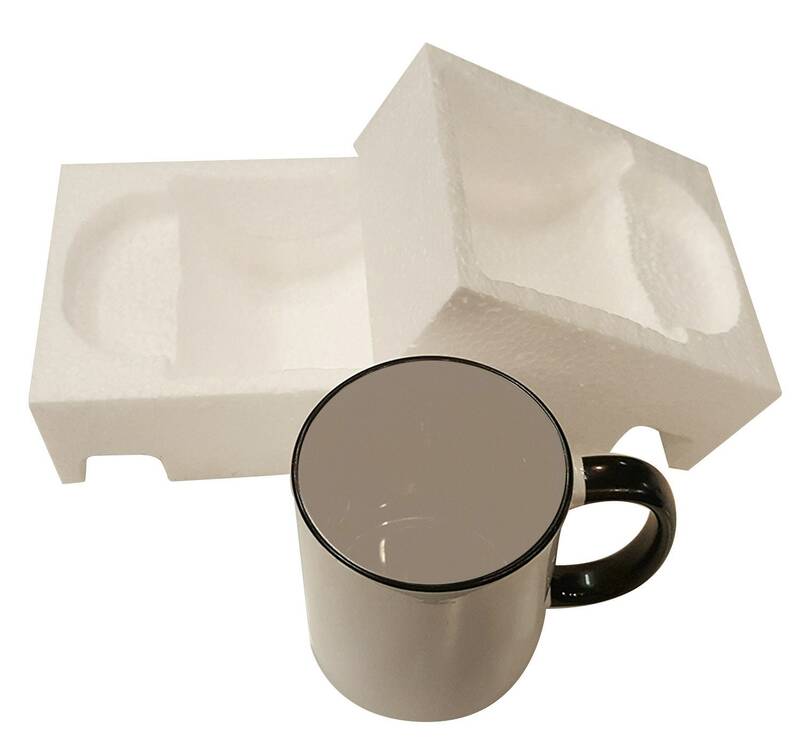 ***We print all of our items by hand. 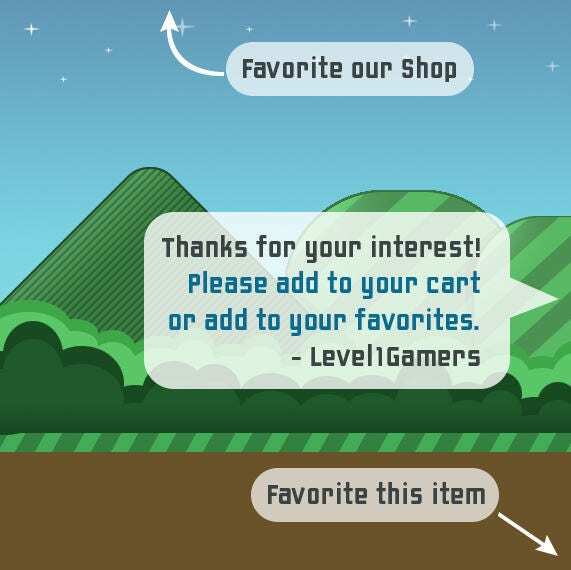 As we move in the busy Holiday season, some items may take longer to ship due to demand. Please make sure to order no later than December 18th to ensure delivery by Christmas, as any items ordered afterward may not arrive until after the holiday. Thank you!